Well well well, hacking time again :) No much time for big explanation but few weeks ago I was using a little variant of Lassie come home to potentially steal a valid Facebook's access token. In a nutshell reading a blog post of how the great Egor Homakov did hack Github (see Bug 1. Bypass of redirect_uri validation with /../ ) I though how about Facebook :) ?. The redirect_uri in the https://graph.facebook.com/oauth/authorize is not validated correctly. I can bypass the redirect_uri validation with /.\.\../. 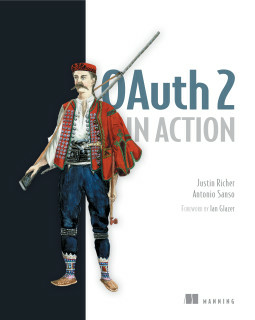 This might result on stealing the authorization code of a Facebook registered OAuth Client. As an example I would use Parse.com (that is owned by Facebook). In https://parse.com/account there is the chance to link an account with Facebook. The redirect_uri should instead not being accepted. When the user loads this URL, Github 302-redirects him automatically. As soon as we get victim's CODE we can hit https://gist.github.com/auth/facebook/callback?code=CODE and yes :), we are logged into the victim's account and we have access to private gists. We have looked into this issue and believe that the vulnerability has been patched. Please re-test the issue and follow up with us if you believe that the patch does not fully resolve the issue. @unkown is this a question :) ?